Children’s Weekday Program (CWP) is a part-time Preschool and Parents’ Day Out Program, which was initially established by parents and educators more than 50 years ago to care for and educate young children. Our program runs from September through May. CWP’s Parent’s Day Out (PDO) Program is an opportunity for parents to provide their children (ages 3 months- 5 years) with a day or two per week of nurturing, exploratory activities, including classroom play, outside play, lunch, and a rest time. PDO parents also have the opportunity to experience the classroom setting and reduce tuition costs through optional co-op duties. PDO hours are Mondays and Tuesdays 9:30 am – 2:30 pm. 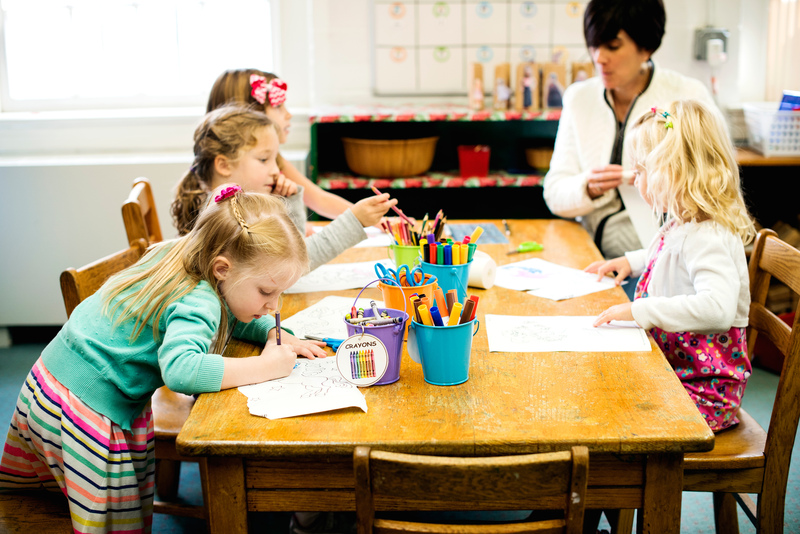 Our Preschool Program and 3 day 2s Program is an age appropriate developmental experience for 2, 3 and 4 year-olds prior to entering Kindergarten. 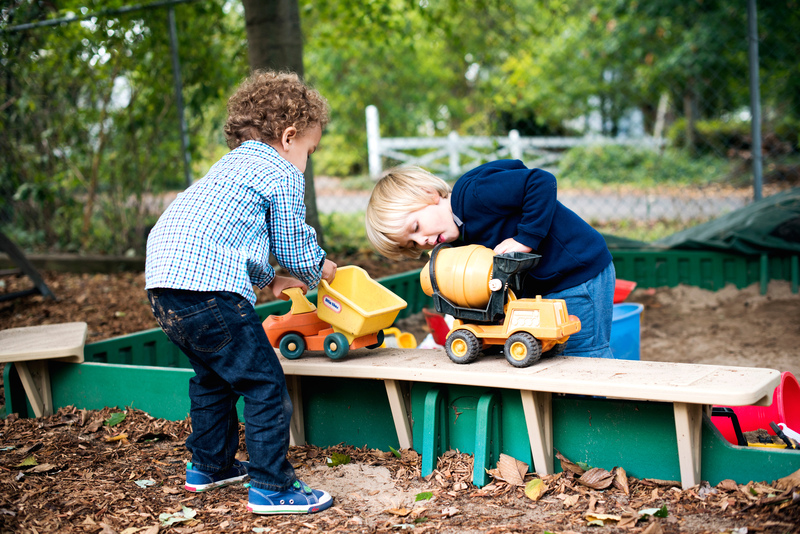 We focus on learning through play, where children actively and creatively explore their world while developing independence, empathy, and other important skills throughout their preschool years. In addition to classroom activities, monthly enrichment classes and periodic field trips are scheduled throughout the school year. Preschool hours are 9:30 am – 12:30 pm with an option to stay for “Lunch Bunch” on Thursdays until 1:30 pm. We hope you can join us for a tour! Tours: Catch a glimpse of our programs! We visit our classrooms, playground, and CWP’s garden on 8th street. Tours will be held at 10 am on the following dates: 2/15, 2/22, 3/1. Please contact CWP at childrensweekdayprogram@gmail.com to RSVP. Registration for new families began 2/5 and we have spots available in many classes for the 2019-2020 school year. There is no fee to be added to a waitlist. Please visit the registration section of our website for our fillable forms with details about our programs, hours and fees.